Before a prescription drug can be sold in the United States, it must go through a rigorous approval process managed by the U.S. Food and Drug Administration (FDA). The point of the FDA approval process is to test the drug in various ways and determine both its efficacy and any risks or dangers it poses. 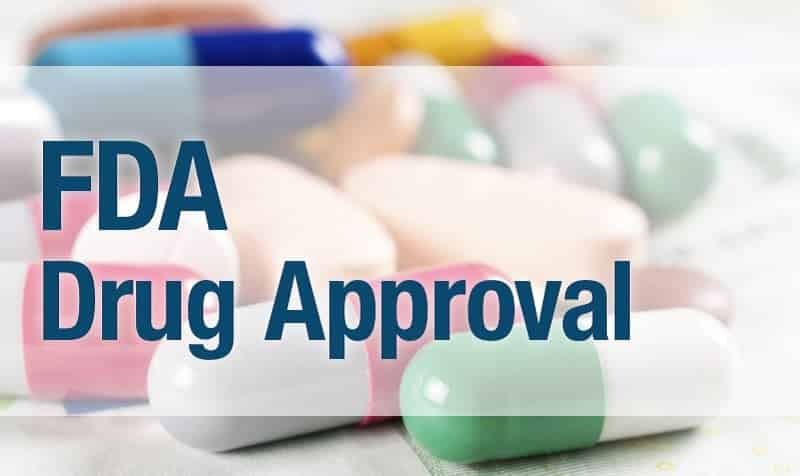 Unfortunately, the approval process–while it is designed to protect consumers from dangerous drugs–is not always as thorough as it should be, and many dangerous drugs are approved by the FDA. Phase 3 – Phase 3 is used to gather more information about effectiveness and safety from a larger group, and the drug will be tested on thousands. When a company creates a new drug, it is necessary for them to test the drug on animals in order to determine whether or not the drug is safe and effective. After this testing has occurred, an Investigational New Drug (IND) application must be filed with the FDA. The IND includes the results of studies that have been conducted, and asks the FDA for permission to conduct clinical trials, which are trials involving humans. The application, and the results of studies conducted, are reviewed by the FDA. After the studies are complete, the drug manufacturer will need to gather all study data and meet with the FDA. Data will be reviewed, and a New Drug Application (NDA) will be filed. The NDA must include all human and animal data compiled. Once the NDA is received, the FDA can take up to two months to decide whether or not they want to review it. If the FDA approves the IND, clinical trials will begin. This happens in phases. The first phase is used to assess the drug’s safety, including what side effects are associated with the drug. 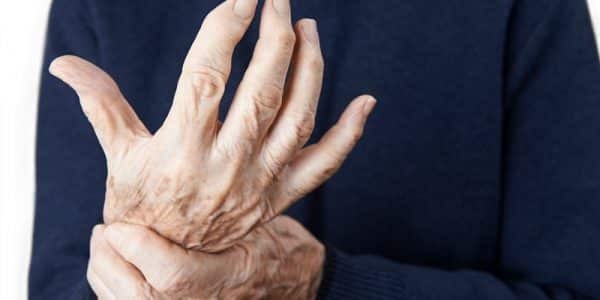 The second phase uses more patients, and is conducted for the purpose of obtaining information about the drug helps (or hurts) people with certain conditions. 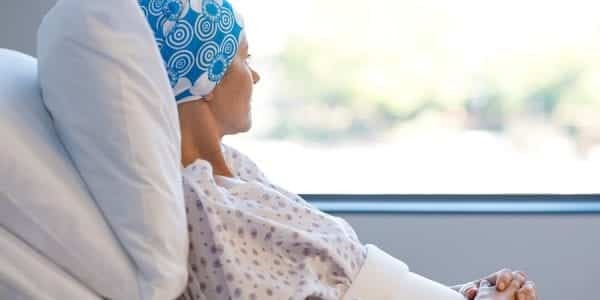 The third phase relies on data from thousands of patients, and seeks to learn how effective the drug is, as well as how it interacts with other drugs. 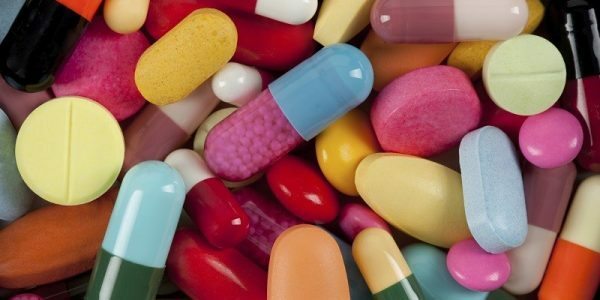 After clinical trials are concluded, the manufacturer will file a New Drug Application (NDA) with the FDA. After an NDA is submitted, the FDA must either accept the NDA or dismiss it. If it is accepted, then an FDA review team will assess all data gathered about the drug. If the drug is found to be safe and effective, its label will be reviewed to ensure all pertinent information is contained. The final step before approval is an inspection of the manufacturing facility. After approval, post-marketing monitoring of the drug continues to ensure the drug is safe. If the FDA does review the NDA and decides that all looks good, the next step is reviewing the drug’s label. The drug label needs to contain all pertinent information, including any risks of taking the drugs and side effects. The next step will be a review of the facility where the drug is manufactured. Finally, an ultimate review will be conducted and the drug will be approved or denied. Keep in mind that all of these phases can add up to years. While the process may be very comprehensive, the FDA does not always issue the right decision, and dangerous drugs make their way into consumers’ hands as a result. While many say that you should not do an online search about medications, you should certainly feel free to do your due diligence and bring any concerns and questions to your healthcare provider. You also want to make sure that your doctor is aware of all the medications you are currently taking, even if they are over the counter, so that you avoid any potential serious interactions. While the process above may seem thorough, the FDA approves almost every NDA it gets. And as many patients who have suffered serious harm from defective drugs can attest to, dangerous drugs make it through the approval process too often. If you are harmed by a dangerous drug, contact the offices of Napoli Shkolnik PLLC today. We can help you. If you or a loved one has been harmed by a dangerous drug, our defective pharmaceutical attorneys can help. Contact us today for your free consultation. There is no obligation and if you decide to move forward after reviewing your legal options, there are no upfront fees. In fact, we only recover fees if we win your case.